At Paoli Village Shoppes, we had a wonderful 2017, and we are so thankful to our customers and tenants who made that possible. 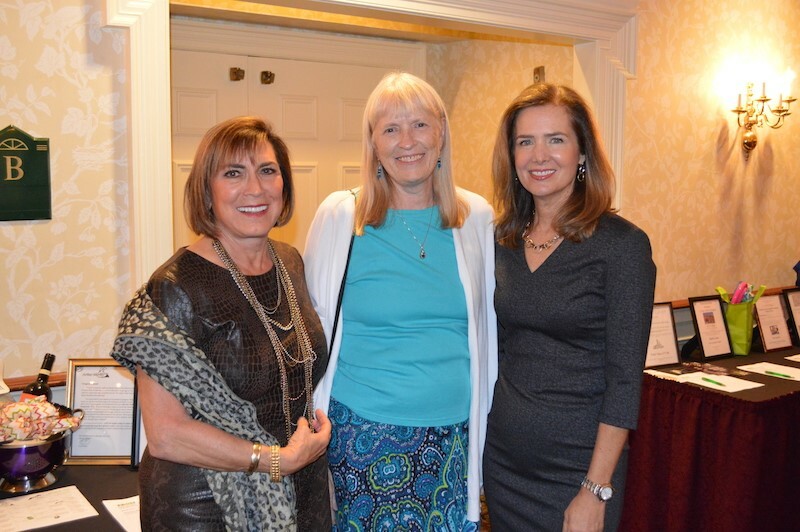 We were honored to be recognized as “Business Person of the Year” by the Paoli Business & Professional Association! 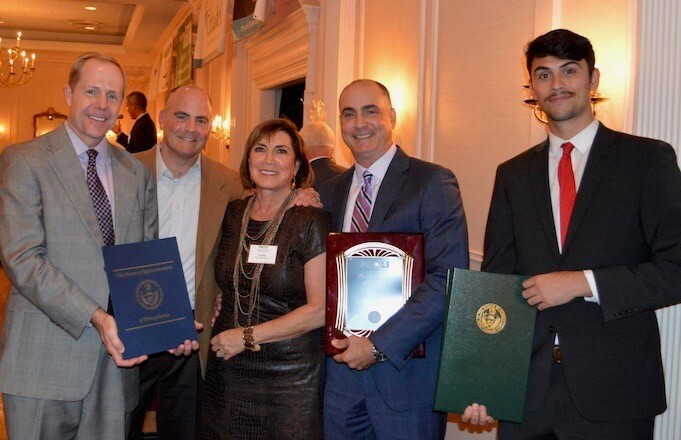 The award was presented to Judy Huey, Rob Diserafino, Stan Luongo, and Ronald Luongo. Thank you again to all our awesome customers and tenants. PVS wishes all of you a healthy and prosperous 2018!